Stomach is the area that often ”suffers” during our life. As for men, due to the nature of their body, almost everything ”acquired” accumulates in one place. For a slender man, it’s normal to have a stomach. Unfortunately, the stomach doesn’t make the man more handsome and the excess weight doesn’t add health. 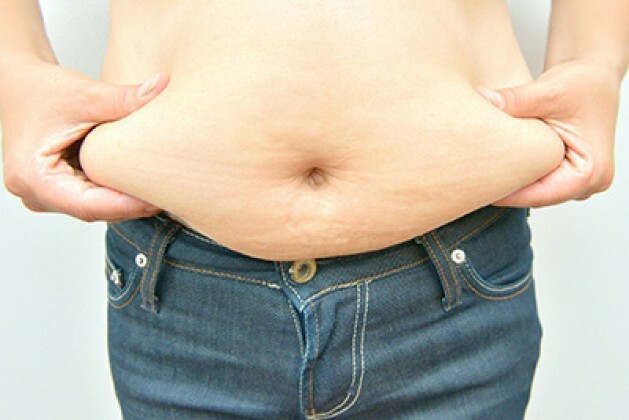 The age and strong loss of weight are also sworn enemies of a tight and flat stomach. 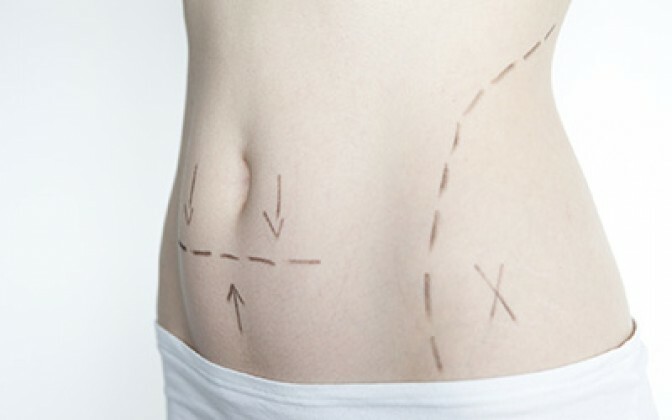 The plastic surgery in a stomach area will help you to cope with problems which can’t be solved by sports or by diets and miracle creams. There are four types of operations adapted to a concrete case. Your order has been submitted! Our manager will contact you soon!